As an Airport Representative you will be the first and last person our guests see in the resort and must ensure that they receive the very best from their holiday. Being the main point of contact, you will be responsible for all guest related services and issues in all contracted hotels and chalets in your region. You will need to coordinate efficient transportation for all our guests, maintaining safety at all times, meeting guests on a regular basis and providing excellent customer service. 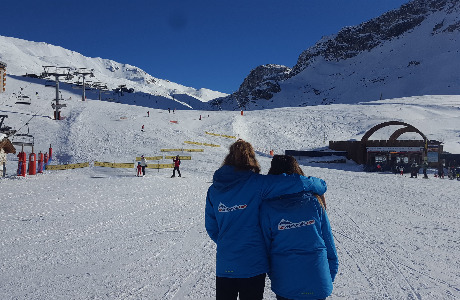 You will also need to manage your Airport Rep Reporter and ensure that all welcome packs, lift passes and equipment hire are prepared and delivered accurately and that all chalets in your area have all of the relevant resort information each week. We believe in teamwork, so all our job roles require a hands-on and flexible approach wherever needed. We are looking for staff who have bags of enthusiasm, willing to work hard and who can use their experience and common sense to problem-solve and adapt to the varied situations they may encounter. We prize people who want to go the extra mile and have a “nothing is too much trouble” attitude combined with a passion for the mountains and all things ski. -Ensure that our high company standards and codes of practice are adhered to. -Weekly airport transfer duties including meet and greet, supporting and assisting the Airport Reps with their duties at the airport and coordinating with our contracted transfers. -Regularly visit our contracted hotels and chalets in your region. 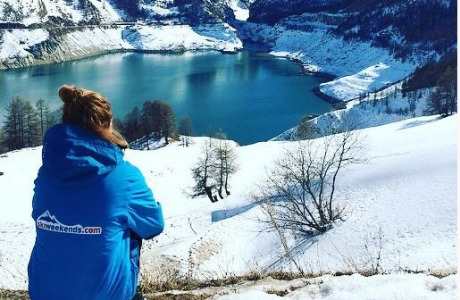 -Preparation of all pre-paid ski packs, including ski passes, ski hire, ski lessons and après ski events. 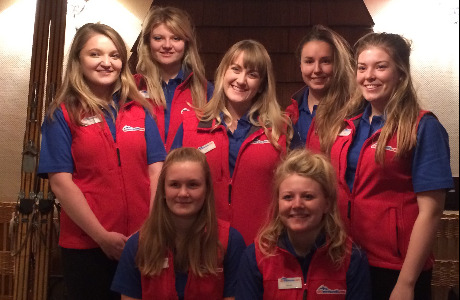 -Working alongside other Ski Weekends staff to ensure maximum revenues for resort sales of ski passes, ski lessons, ski equipment. 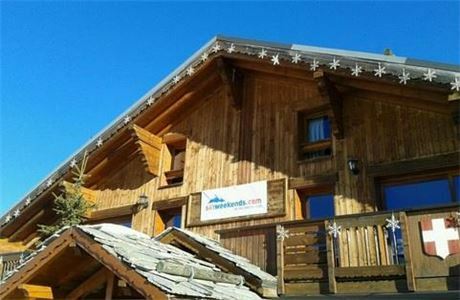 -Confirm and communicate all departure transfer arrangements to guests and Ski Weekends staff. -Liaise with all local partners and ensure excellent supplier relations leading to optimal customer service. -Ensure that the content and presentation of all guest information and welcome packs is of a consistently high standard. -Attend regular resort team meetings to ensure best practice is employed at all times. -Responsible for resort sales income, balancing accounts, banking income and reporting weekly to the Overseas Manager. -Be available to answer any guest queries and resolve any customer concerns or complaints as quickly and as efficiently as possible. 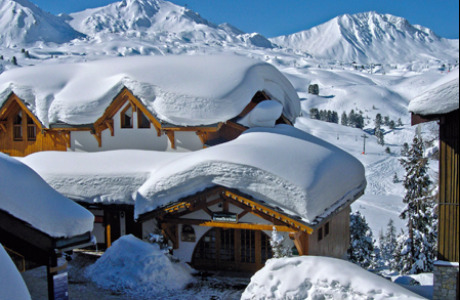 -Ensure that all other Ski Weekends resort staff are up to date with resort events. -Regular driving duties in our company vehicle. -Be on call in cases of emergency as required. -Any other work as may be reasonably asked by the Company. · At least one year's previous experience in a hospitality or customer facing role and be able to tackle a variety of tasks. · High level of attention to detail and excellent competence in paperwork administration. · Positive friendly attitude, demonstrating a “can do” approach with great communication skills. · Desire to provide a high level of customer service-Clean UK drivers licence desirable. 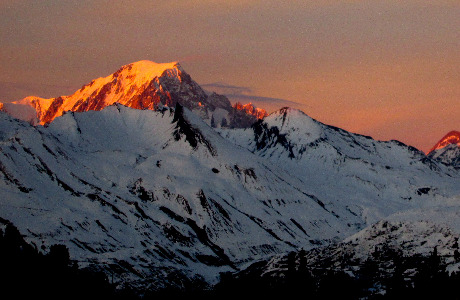 A passion for the mountains. And stamina and enthusiasm. Please note that all applicants must be resident in the UK, have a permanent National Insurance number, a UK contact address, UK bank account and valid European Health Insurance card.